A - B - Seymour: Memorial Day Freebie and 200 Follower Giveaway! Happy Memorial Day! A BIG thank you to all of those who have fought for our country and for those who are still defending it! We appreciate you!! 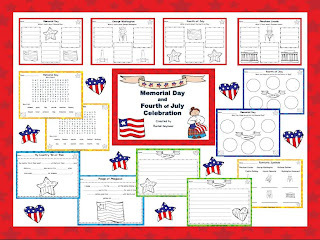 Since it is Memorial Day I'm going to share a freebie from my latest TpT pack. I had really hoped to make this a huge patriotic holiday pack, but that didn't exactly happen. Between my master's degree courses and my never ending to do list at school, I had to cut this creation a little short. I also got it posted a little late...oops! I will be updating it with more holidays so if you purchase it, check back for updates! With my Memorial Day Sale going on till midnight tomorrow night, this little goodie is less than $2 right now!! 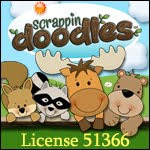 Here is my freebie! 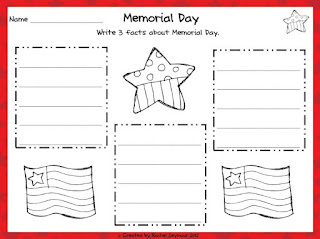 This is the Memorial Day facts page. We're going to read a couple of books tomorrow and fill out this graphic organizer and then of course color it red, white, and blue! Enjoy! Only 3 more student days and 1 teacher work day left! Love it! I wish I had seen it earlier. Thanks for the freebie!